Birmingham, AL artist Black The ILLA latest single "Colored Shadez" addresses the systematic racism that plagues our nation and culture in 2016. As a voice in the South, ILLA collects his thoughts giving a thoughtful analysis on the issue of race. 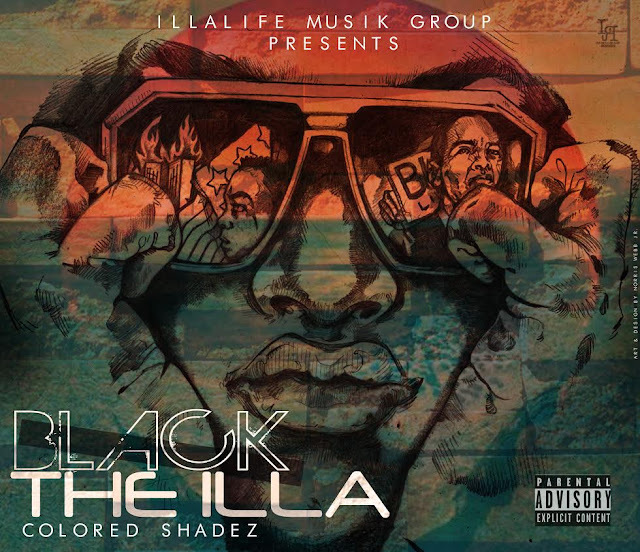 ILLA plans to expand his voice and reach in his music. Be expecting more music from him this 2016 calendar year.